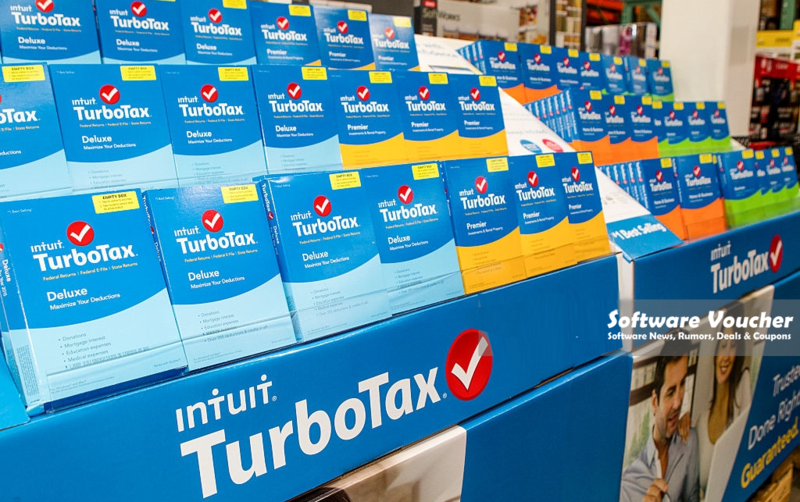 Updated December 6th, 2017: Every year as tax season rolls around you’ll notice that big pallet of blue TurboTax boxes as you enter Costco. This year is no different with the same selection of popular versions waiting to jump into your cart. But is this really a good deal? Let’s take a look at the prices and versions that are offered this year to help you in completing your 2017 tax return. TurboTax Deluxe Federal + State + Efile is on sale for $39.86. Retailing for $59.99, you will save a little over $20.00 by getting TurboTax Deluxe at Costco. That’s a little bit more than 30% off the list price. But be sure also check out our deals from the TurboTax Store directly as they are offering a 10% coupon to Software Voucher visitors between now and April 15th. That makes the online Deluxe version on sale starting at $31.49. TurboTax Premier Federal + State + Efile for $54.86 (free shipping of ordered online from costco.com). 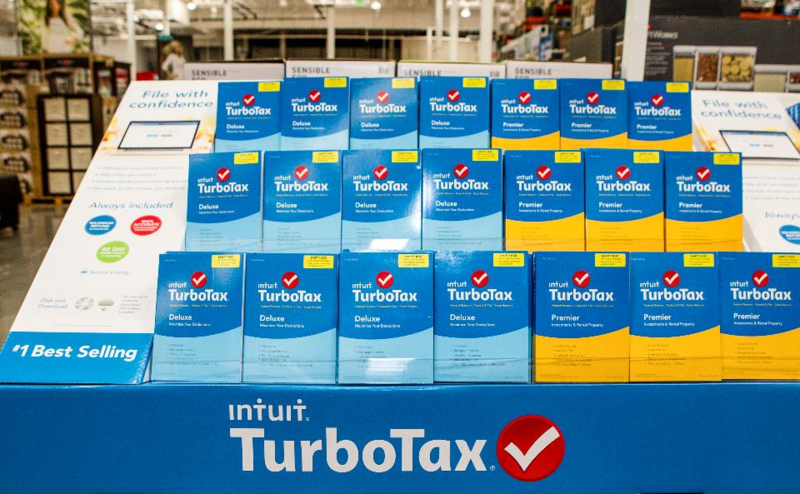 Retailing for $89.99, buying the Premier edition of TurboTax at Costco saves you $35.00. Not a bad deal, however the best offer we could find at the moment is as low as $49.49. Be sure to see our TurboTax Premier deals page for a complete list of offers now available. TurboTax Home & Business Federal + State + Efile for $64.86. This is the edition that I’ve personally used for the past several years (I switched from H&R Block at Home software three years ago). If picking up the Home & Business edition at Costco you’ll save $35.00 from the suggested retail price of $99.99. This is an average deal as we were able to find the exact same version for as low as $71.99 (28% off). 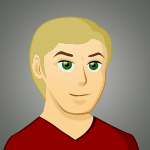 See all the latest Home & Business coupons for other offer details. This version is also on sale at costco.com for $104.86 with free ground shipping included with your purchase. Just keep in mind that it’s not sold at all retail locations but is available when ordering online. Just be sure to see all the other current TurboTax Business coupons and discounts to see if a lower price elsewhere is available at the moment. Do I need to send in a rebate or use a coupon to get these deals? The good thing is that these sale prices at Costco are likely to be valid through April 15th, 2018 and do not require any additional coupons or rebates. With that said, we recommend that you keep an eye out for any additional coupons in the mailers that are sent to your home that may include additional savings (usually the coupon booklets are sent out to Executive Club memberships). You’ll notice that most tax deals are offered early in the tax season (often in mid-January). Some promos are also based on where you live and may or may not be available in the State that you live in. As with all products sold from Costco, you’ll need to be a club member to be able to purchase from your local warehouse or from costco.com. If you’re not a member, there are three different paid annual membership plans to choose from. They will also often offer you a free trial if you’ve never visited one of their stores before and have an easy membership cancellation policy if you decide to end your membership early. I’m in Canada – Does Costco sell the Canadian versions of TurboTax? Yes! They Costco Canada carries TurboTax Standard and TurboTax Home & Business, as well as the French versions ImpôtRapide Deluxe and Premier. See the personal finance software section of costco.ca for a complete list of versions that they sell in their stores. Let us know if you’ve found a better deal or anything else that’s on your mind in the comments sections below. Does Turbo Fed and Cal State include 1041 and 1041 and 540 and 541? Saw TurboTax Premier 2015 on Amazon for $54.85, 2 day ship, Prime free shipping eligible.